I mentioned earlier that my husband is now on his low carb diet. 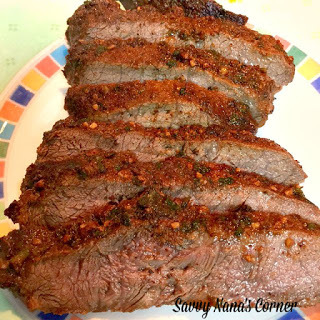 One of the dishes I like to make for us is this Seasoned Flat Iron Steak. It’s very versatile, you can use it to make a Steak Salad, slice it to make steak tacos, burritos, and quesadillas, or serve it with veggies and potatoes. It’s so easy to make. 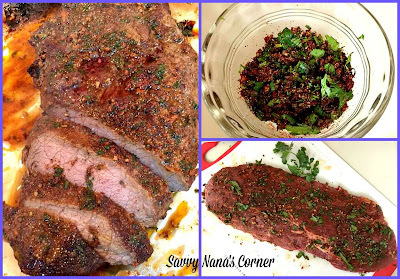 I used Flat Iron Steak this time, but I’ve made it with Flank and Skirt Steak as well. The secret is to allow the seasonings to permeate the meat, so I leave it to season in the fridge overnight. Rub both sides of the meat with the seasoning mix. Place meat in a ziplock bag and refrigerate for at least 4-6 hours. Overnight works best. Place meat on a parchment covered baking sheet. Broil on Hi to desired doneness. We like ours medium well so I broiled it for about 20 minutes. Be sure to turn the meat half way thru cooking to brown both sides. Slice and serve as a salad topping or in tacos or however you want to serve it. It’s great with Spanish Rice and Beans too! Slice and serve as a salad topping or in tacos or however you want to serve it. It's great with Spanish Rice and Beans too! Another one of my favorites when I’m visiting Jordan or Dubai is Shish Taouk, Lebanese Chicken Kebobs. I eat this for dinner almost everyday when I’m in that part of the world, basically because I don’t eat lamb (which I’m told is very good there) and really because I just love it. It’s very similar to the Greek Souvlaki; just marinated in different spices and served with the yummy garlic sauce instead of Tzatziki, the cucumber yogurt sauce so popular in Greece. 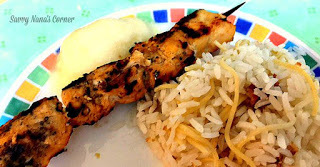 For my Chicken Souvlaki & Tzatziki recipe click here. 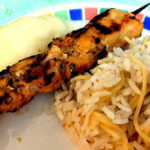 Shish Taouk, like Souvlaki is marinated in yogurt, placed on skewers, and grilled; the biggest difference is the spices used in the marinade. 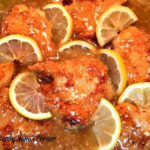 I mix my marinade in a large mason jar that way I can shake it until all the ingredients are combined, then I pour the mixture into a large ziplock bag and place the chicken pieces inside. I marinate the chicken overnight in the refrigerator and place them on skewers just before we grill them. Another “secret” I’ve discovered in the Middle East is to let the cooked chicken skewers “set” in a large covered WARM pan for about 5-7 minutes before serving. 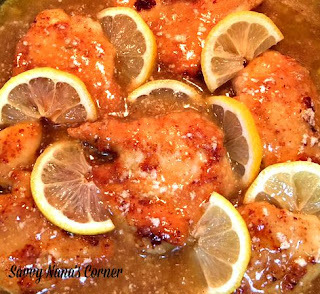 This lets the chicken soak up it’s juices and the meat comes out very tender and juicy. In Lebanese restaurants in both Amman and Dubai Shish Taouk is usually served with french fries and hummus with pita bread. I prefer to have it with steamed white rice. You can even place the chicken (sans skewers) on a pita add sandwich fixings and have a Shish Taouk Sandwich. Place all ingredients except the chicken pieces in a large jar. Shake jar until well combined. Pour mixture into ziplock bag. Add chicken cubes to bag. When ready to grill place 3-4 chicken cubes on to a skewer. Place skewers in warm covered pot for 5-7 minutes to set before serving. Serve with your choice of starch and garlic sauce. 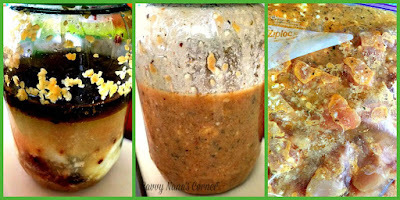 For garlic sauce recipe click here! Enjoy! Serve with your choice of starch and garlic sauce.